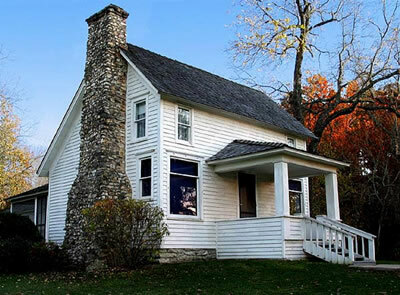 Mansfield ♥. . Wallpaper and background images in the लौरा इंग़ेल्स वाइल्डर club tagged: laura ingalls wilder mansfield. This लौरा इंग़ेल्स वाइल्डर photo contains बंगला, कुटीर, कॉटेज, हिप छत, उदास छत, कूल्हे की छत, छत छिद्रित, hipped छत, मकान का कोना छत, काठी छत, saddleback, saddleback छत, छिपी हुई छत, and काठी की छत.